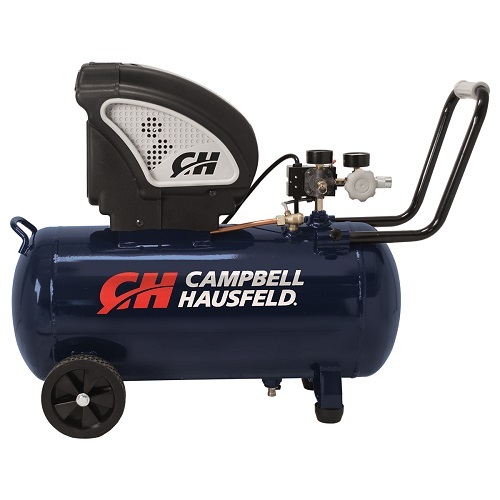 The Campbell Hausfeld Air Compressor, 13-gallon Horizontal Oil-free (DC130010) is designed for the DIY enthusiast or weekend warrior. 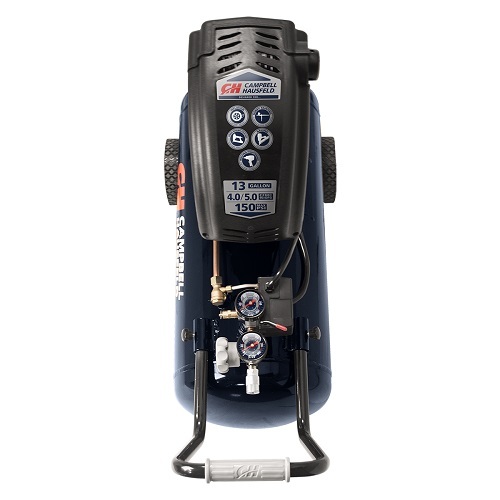 The compressor comes with an induction motor, designed for long product life. 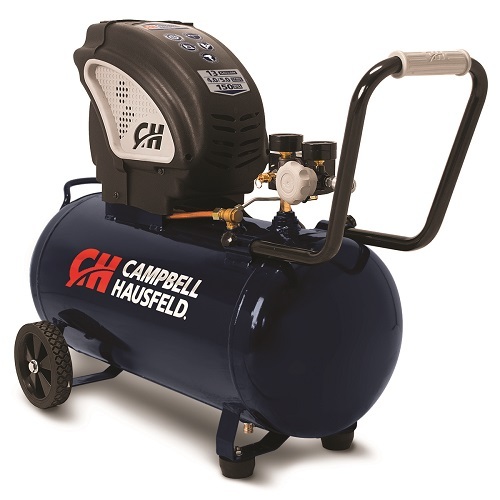 Its oil free design makes this air compressor low maintenance. 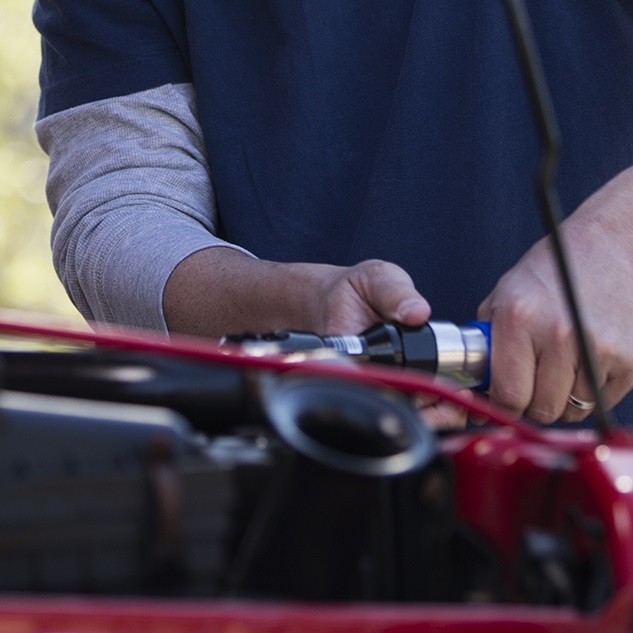 With a max pressure of 150 PSI and delivery of 4 CFM @ 90 PSI, the DC130010 is perfect for a wide range of garage and workshop projects. 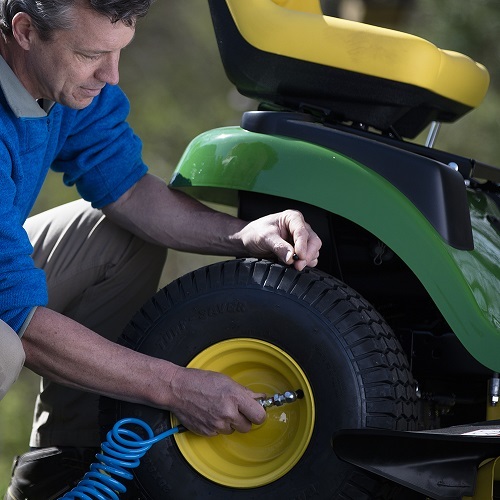 The steel handle and large wheels are ideal for garage or shop portability.